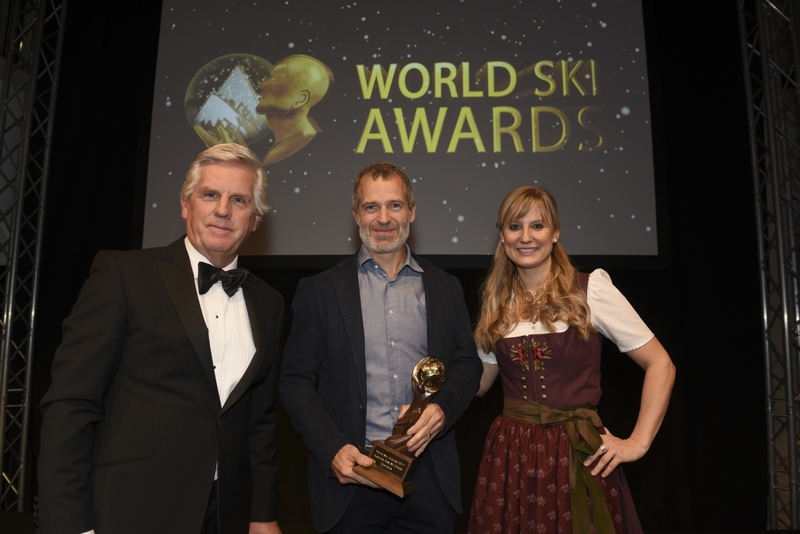 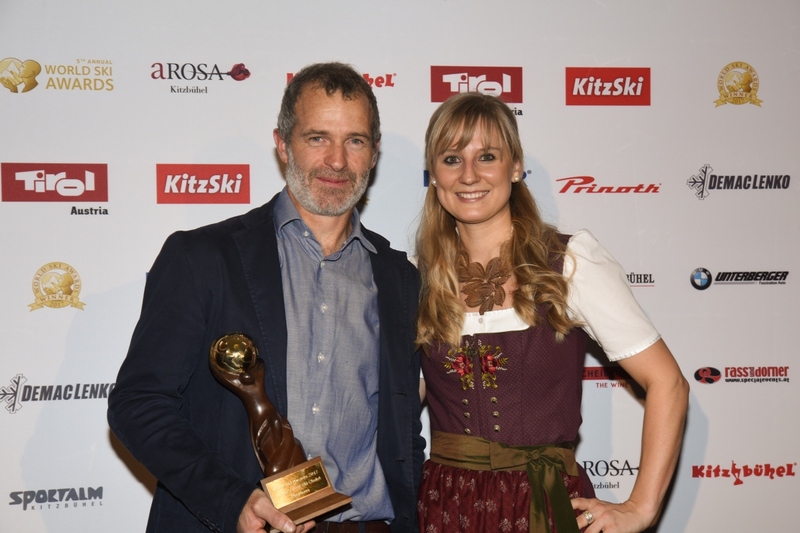 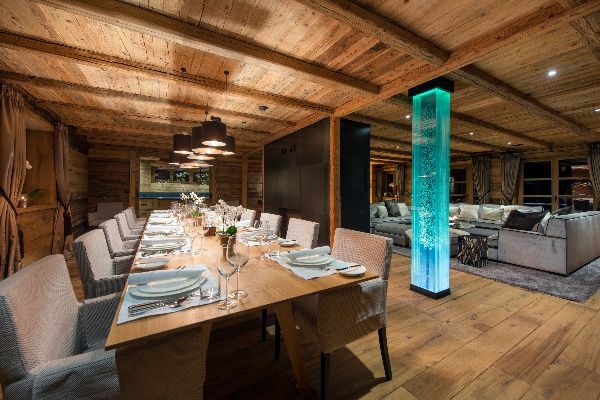 Nestling on the side of the piste in the exclusive enclave of Oberlech, Überhaus is one of Austria’s most exclusive properties. 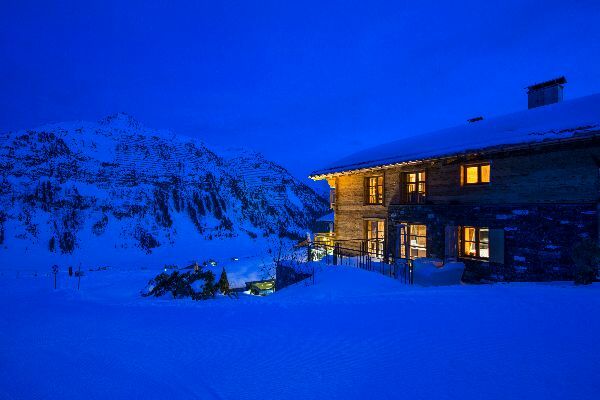 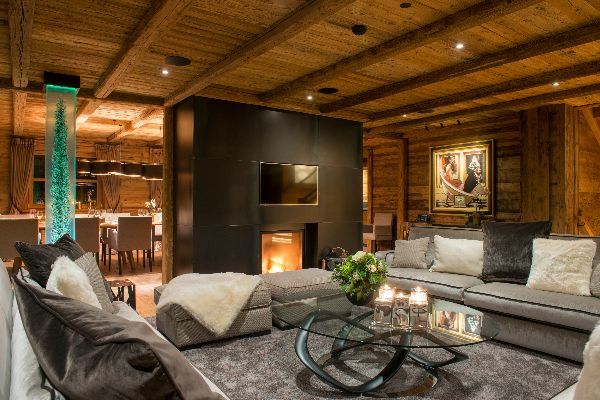 The incredible chalet sleeps 10 adults and four children, is located in a ski-in, ski-out location and commands panoramic views over the surrounding mountains. 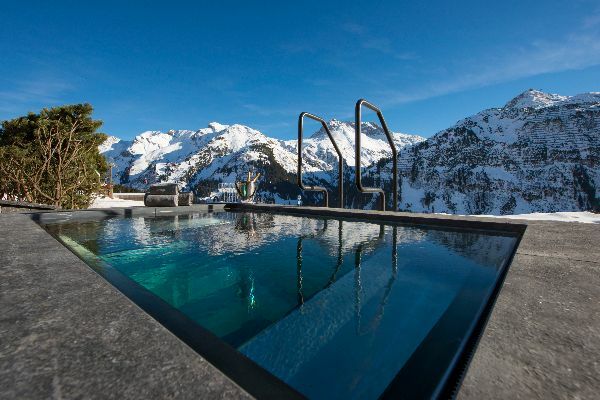 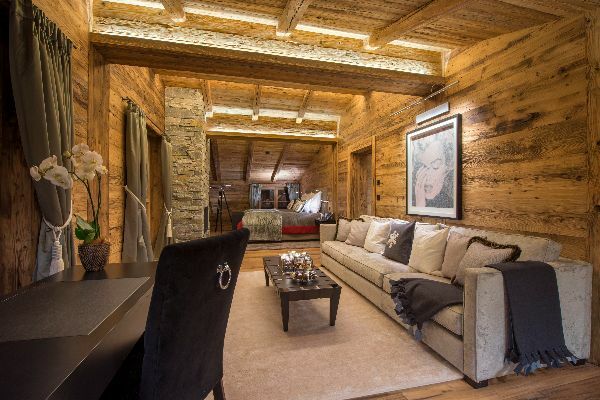 It has a sensational outdoor hot tub positioned ideally next to the piste. 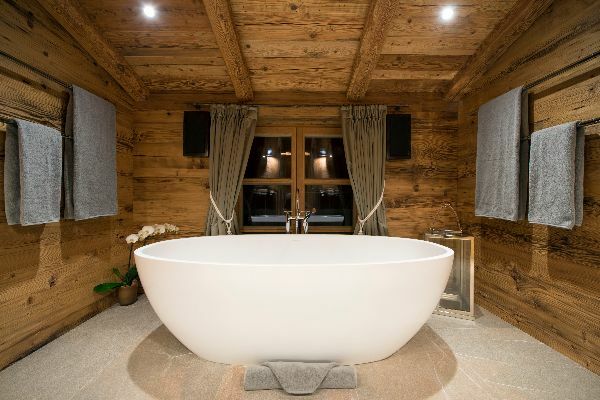 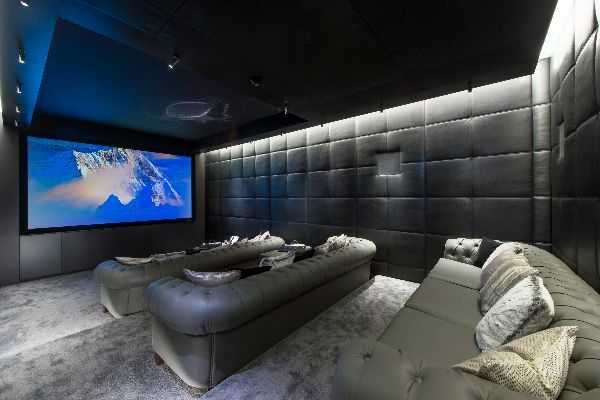 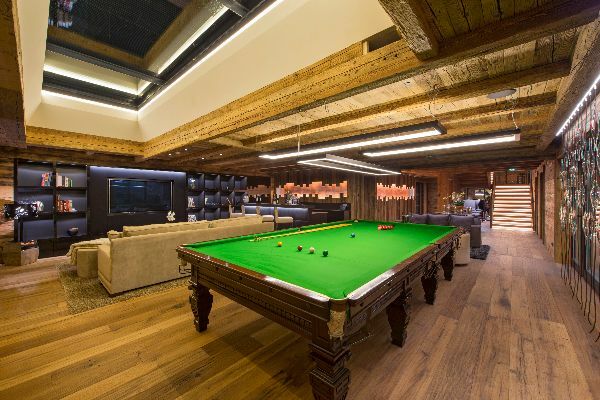 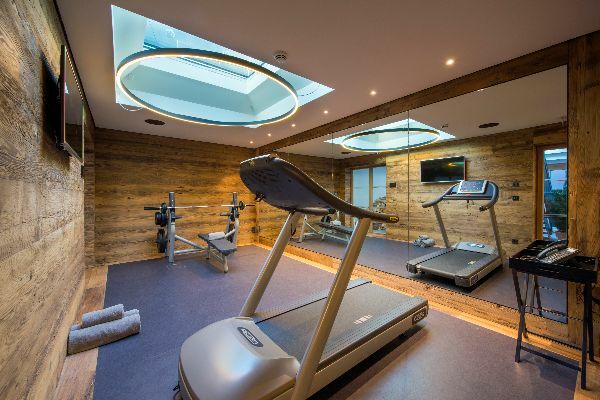 Inside the chalet has wonderful spa facilities including a well-equipped gym, sauna and hammam as well as a plush cinema, and a bar with pool table.